Tell us a story! Through March 1, we invite you to share your stories about CSFNs who have inspired you as teachers, healers, mentors, guides, and friends. 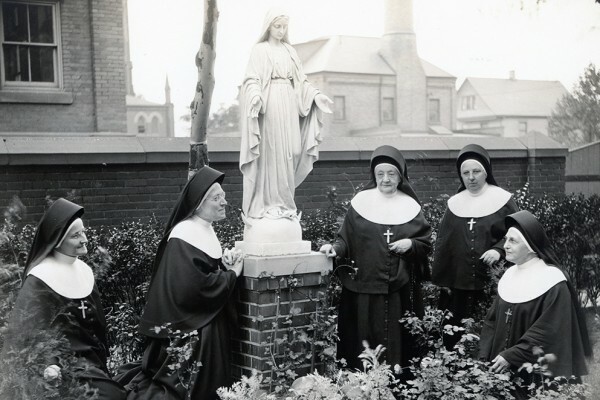 During National Catholic Sisters Week (March 8 – 14), we will be sharing these stories through our website and social media as we remember and honor the dedicated work of CSFNs and all Catholic sisters. Click on the link to submit your story.